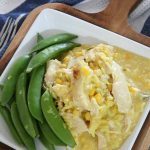 Looking for a great Chicken and Rice Recipe? 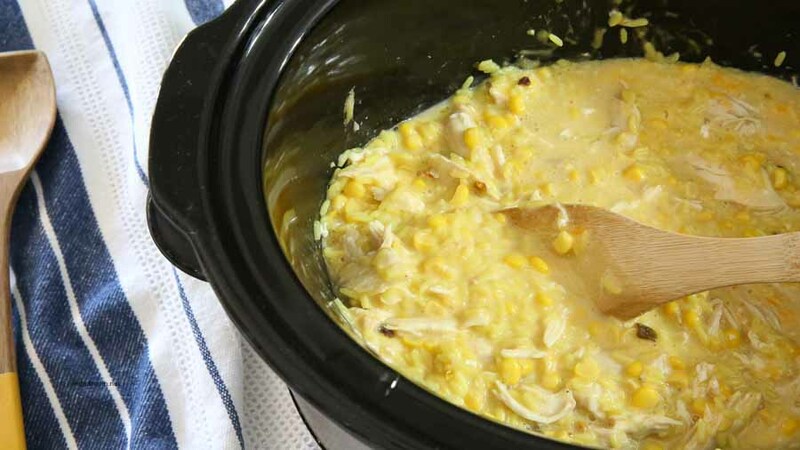 Today we are sharing our favorite Crock Pot Chicken and Rice! It’s comfort food the whole family will love. 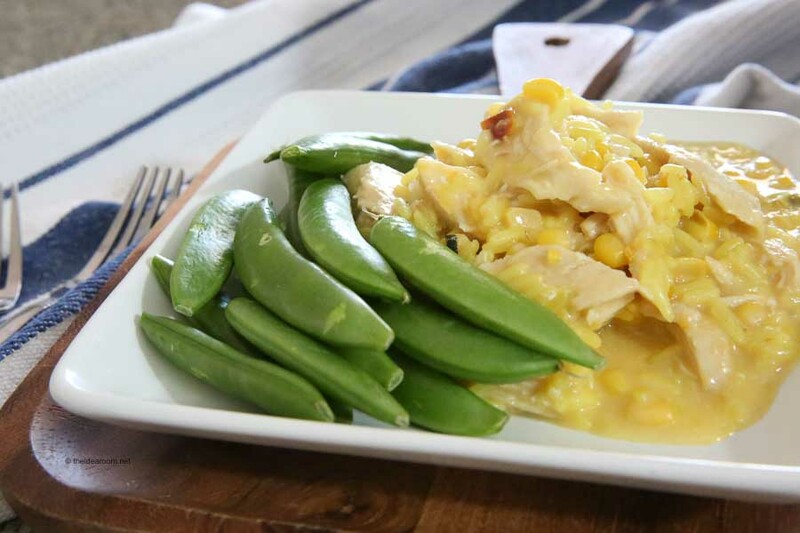 Try our Chicken Rice recipe Today! I have a great chicken and rice recipe to share with all of you today! This is comfort food at it’s finest! 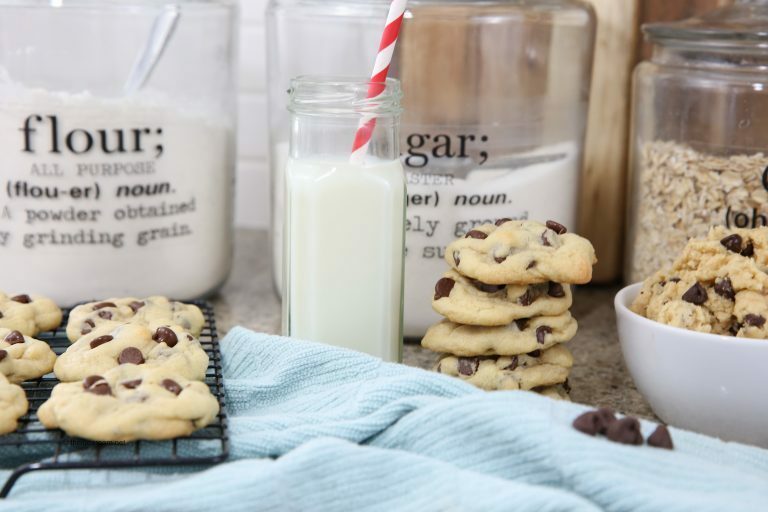 It’s delicious and super easy to make so it’s practically a staple at our house! I also love it because the kids love it and we all know how hard it can be to find an easy dinner recipe that the whole family is going to love! This Chicken and Rice should be on your menu this week! Another thing I love is that I can throw everything into the crock pot and let it cook without having to put a lot of time and effort into making a family dinner. Then on those busy school nights with the kids running here and there to practices, etc. the dinner can be ready when we need it to be. for dinner. Then simply throw all the ingredients together and dinner is ready to go! Looking for a great Chicken and Rice Recipe? 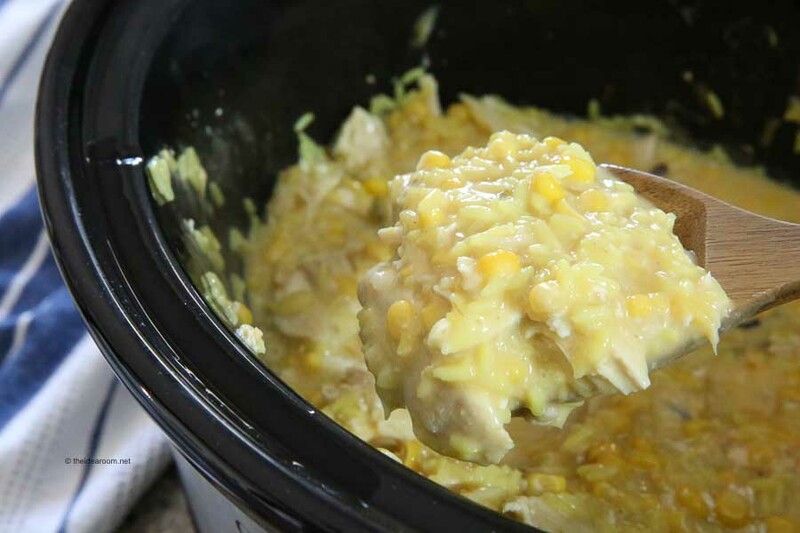 Today we are sharing our favorite Crock Pot Chicken and Rice! It's comfort food the whole family will love. 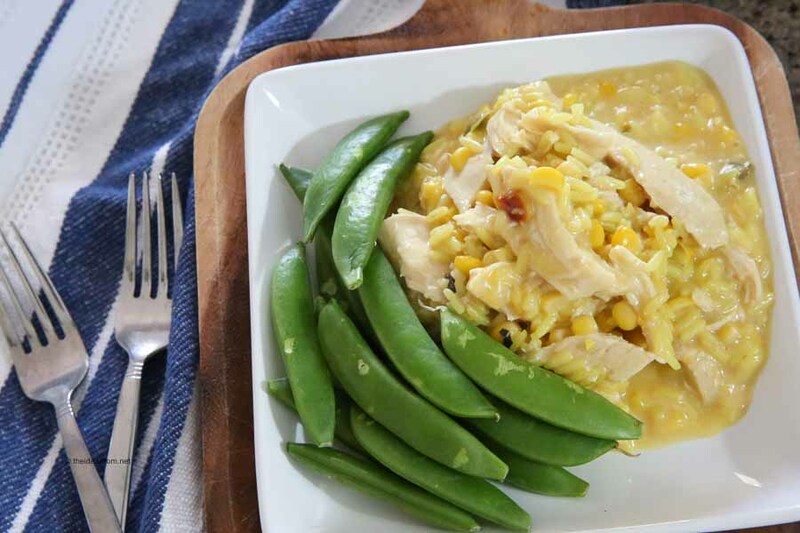 Try our Chicken Rice recipe Today! 1 8 oz box Zatarain’s Yellow Rice cooked according to package. Place chicken into crockpot and season with salt and pepper. Sprinkle your chopped onions on top of your chicken. Go ahead and make some! I know you are going to enjoy it as much as we do! It is one of the recipes that makes it into our menu rotation on a regular basis! If you try it, I would love to know what you think! I am so glad you all loved it! thanks for sharing!